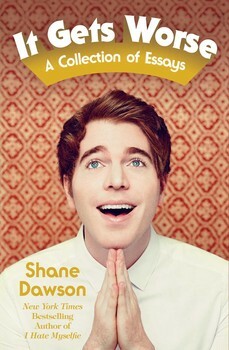 New York Times bestselling author Shane Dawson returns with another highly entertaining and uproariously funny essay collection, chronicling a mix of real life moments both extraordinary and mortifying, yet always full of heart. 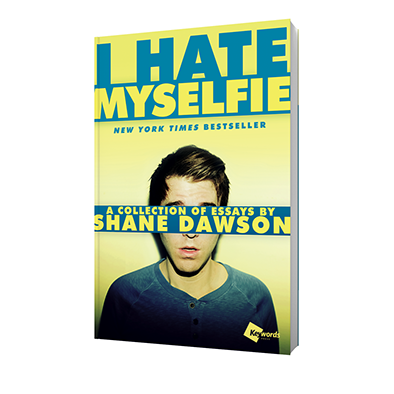 Shane Dawson shared some of his best and worst experiences in I Hate Myselfie, the critically acclaimed book that secured his place as a gifted humorist and keen observer of millennial culture. Fans felt as though they knew him after devouring the New York Times, Publishers Weekly, Los Angeles Times, and Wall Street Journal bestseller. They were right… almost. In this new collection of original personal essays, Shane goes even deeper, sharing never-before-revealed stories from his life, giving readers a no-holds-barred look at moments both bizarre and relatable, from cult-like Christian after-school activities, dressing in drag, and losing his virginity, to hiring a psychic, clashes with celebrities, and coming to terms with his bisexuality. Every step of the way, Shane maintains his signature brand of humor, proving that even the toughest breaks can be funny when you learn to laugh at yourself. 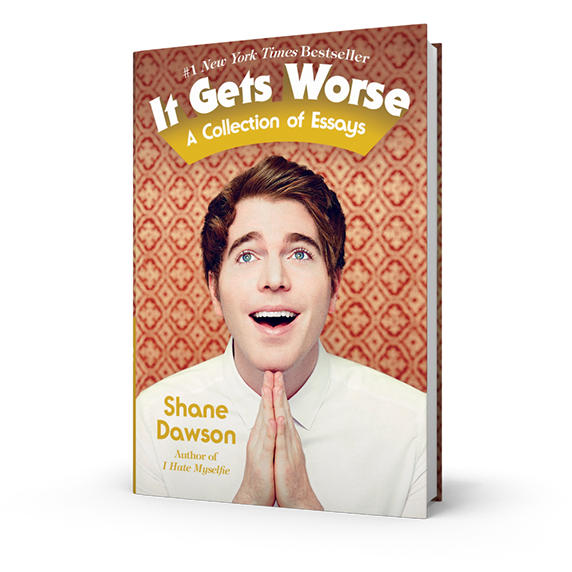 Description: New York Times bestselling author Shane Dawson returns with another highly entertaining and uproariously funny essay collection, chronicling a mix of real life moments both extraordinary and mortifying, yet always full of heart. Shane Dawson shared some of his best and worst experiences in I Hate Myselfie, the critically acclaimed book that secured his place as a gifted humorist and keen observer of millennial culture. Fans felt as though they knew him after devouring the New York Times, Publishers Weekly, Los Angeles Times, and Wall Street Journal bestseller. They were right… almost. In this new collection of original personal essays, Shane goes even deeper, sharing never-before-revealed stories from his life, giving readers a no-holds-barred look at moments both bizarre and relatable, from cult-like Christian after-school activities, dressing in drag, and losing his virginity, to hiring a psychic, clashes with celebrities, and coming to terms with his bisexuality. Every step of the way, Shane maintains his signature brand of humor, proving that even the toughest breaks can be funny when you learn to laugh at yourself. I Hate Myselfie, the critically acclaimed book that secured his place as a gifted humorist and keen observer of millennial culture. in drag, and losing his virginity, to hiring a psychic, clashing with celebrities, and coming to terms with his bisexuality. Available in trade paperback, audio, and ebook editions. For specific event details, please contact the store you’ll visit with any further questions. Order your copy of I Hate Myselfie today!